Each one of us has a story to tell. Here is mine, briefly told. I am a Computer Science engineer and I currently live in Turin, Italy. I got my Master’s degree graduation in early 2008. Since then, I started working for an engineering consultant company around here. That was until early 2012, as I grew up my experience on various engineering areas, a great opportunity stood out. I had the chance to move in the US and work for an automotive supplier company in the Detroit Metro area. I’ve been continuously employed with the same company for about 4 years. Everything seemed just right from the outside. The only issue was that I had a feeling growing within myself. This wasn’t the life I wanted. Long story short, that regular routine just didn’t feel good for me anymore. So, I stopped hoping for a change and I started acting to make it real. Personally, I’ve always been passionate about the financial markets and trading has attracted my curiosity since I was just a teenager. I kept trading in my free time and I always postponed to focus on this passion entirely. But this all changed at the end of 2015 when some personal issues happened and I finally made the decision to start chasing my dream of becoming a full-time day trader. While I needed to empower the fundamentals of this profession, I carefully began to browse around the web for the best possible education material. 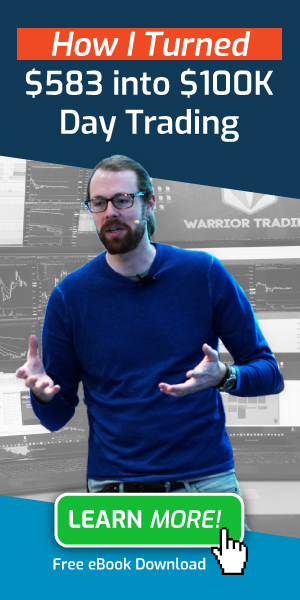 So, I came to know about Warrior Trading and I quickly decided to invest in their courses, beginning with the Warrior Starter System, that today still represent the fundamental source of knowledge for my activity. Then, I decided to join the WT community that today is still an active contribution to my decision-making process into my daily routine. 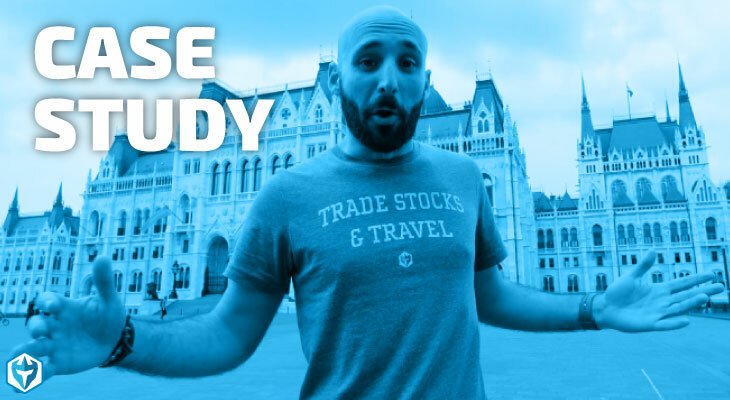 So, in March 2016, after intensively studying the courses during every night of the week and spending entire week-ends working on my own first trading plan, I felt ready to quit my regular job and decided to leave the US and move back to my hometown. Personally, I find this freedom to be one of the best qualities of being a trader, you can literally trade from anywhere with the right tool setup and a strong internet connection. Within a few days, I was completely committed to begin my journey as a day trader on the NYSE. As wisely suggested by Ross, Mike, and Jeff, I spent three months working in a simulated environment and switched to real money only in June 2016. I won’t lie to you: turning consistently profitable hasn’t been easy. Although I was being profitable while paper trading, I had a hard time dealing with the ability to handle my emotions while managing real money. Back then, I got repeatedly caught up into bad habits that ultimately resulted into revenge trading that brought my account down more than $5k. Luckily, I had great leaders to follow at WT and I was smart enough to follow the wise suggestion of keep tracking every trade I made. This helped me to review every mistake I made and to find out how to turn them into precious lessons to learn. Ultimately, I became much more selective (often trading no more than 1-2 times per day) and it did not take long before the results got improved dramatically. 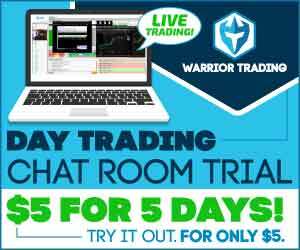 Now, while the benefits of joining the WT chat-room are still countless, I regularly plan and execute only the trades that fit my strategies and tailor those to my own style and personality. In fact, surrounding myself with other highly knowledgeable traders has been the leading factor to help me turn the initial loss into a remarkable profit. I can’t wait to see what other challenges we’re going to win into the next future. Best news is that I know I already am into the best place to get this job done. See you in the chat room!